Mr. Peterson is a senior fire investigator with Fire Cause Analysis. Recently, he retired as captain with the Santa Clara City Fire Department. 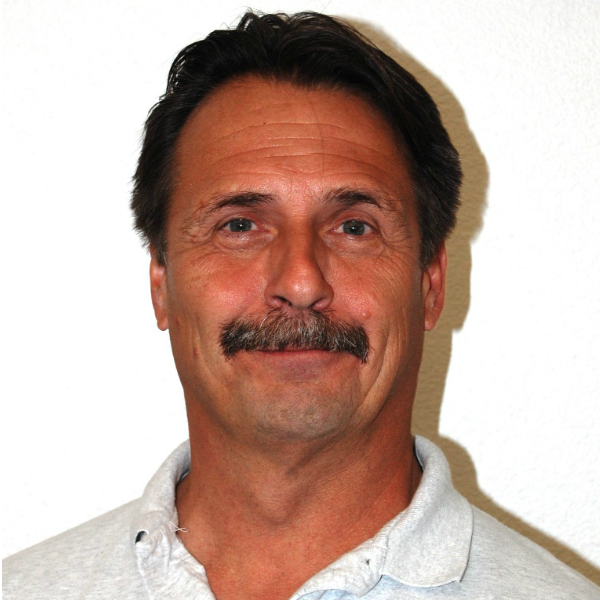 Mr. Peterson has over 39 years of experience in the fire service including eight years as a deputy fire marshal with the Santa Clara City Fire Prevention Bureau. His experience includes code enforcement and the regulation of hazardous materials. He has conducted over 200 environmental criminal investigations for Santa Clara. To date, Mr. Peterson has conducted over 7,000 code-related fire safety inspections and over 1,000 fire investigations. He has testified on numerous occasions as an expert in both criminal and civil proceedings.